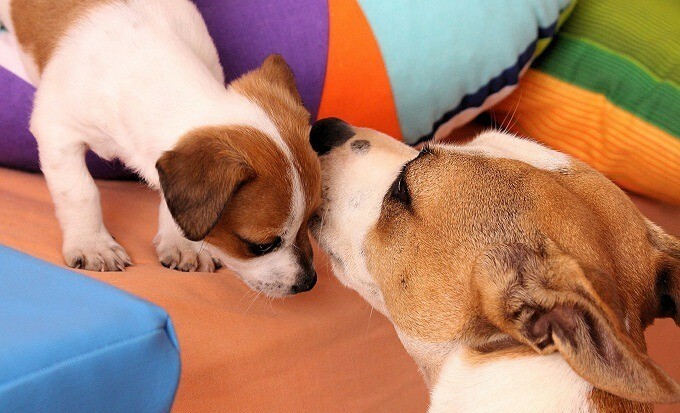 Home » Dogs » Dog Health » Can Puppies Leave Mother At Six Weeks? Can Puppies Leave Mother at Six Weeks? You Need to Know This! Getting your puppy home does sound like an exciting moment for you. I can relate to that because I’m a proud parent of many pets. Even I wanted to get them home as soon as possible. But at such times, you should know that there are factors you need to take into consideration. The most important one being the health and well-being of your to-be puppy. I have met people who got their puppies sooner than they should have. And that’s not such a good idea. You will be quite surprised to know that some places allow puppies to leave their mother even before they turn six weeks old. And they do so by claiming that the puppy has already gone through the process of weaning. 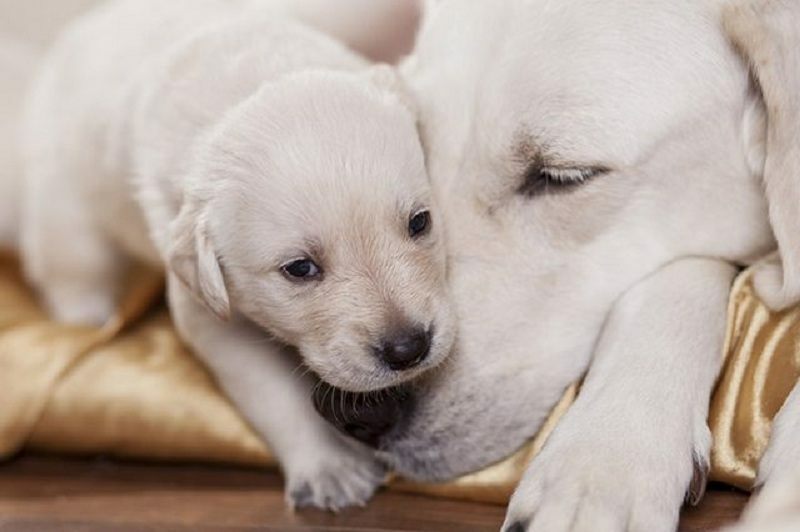 At the same time, in most parts of Europe, North America, and Australia, puppies leaves their mother when they turn eight weeks old. So why is there such a huge difference? And how long do you keep puppies with their mother? 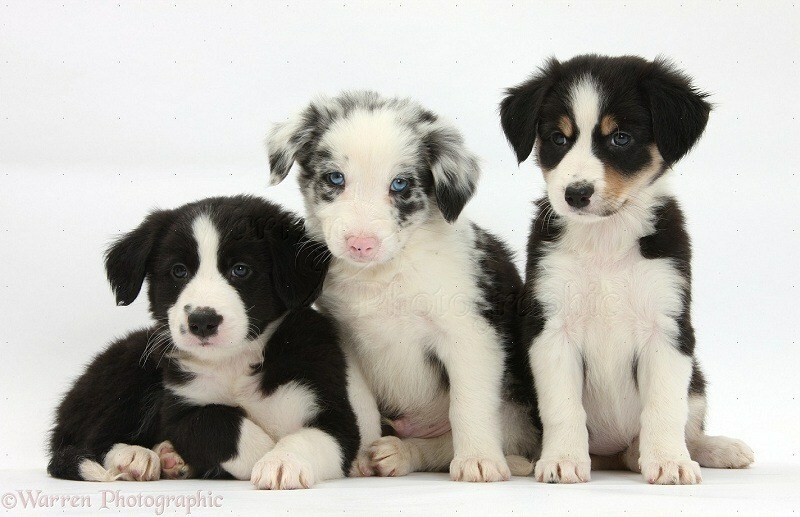 The AKC (American Kennel Club) and UK Kennel Club state that puppies are ready to handle the process of re-homing once they turn eight weeks old. In fact, AKC also explains that at the age of eight weeks, puppies complete the weaning stage. And this is also when they settle on consuming solid food. But you should also know that it’s not only because of the weaning process that puppies should not leave their mothers before six weeks. And that brings us to the two most important issues related to this particular topic. Should puppies leave mother at six weeks? In the following sections, I’m going to address both these issues. When you're aware of the fact that it’s better to separate a puppy from its mother at the age of eight or nine weeks, then six weeks seems too soon. And cruel. The chances of your puppy surviving such an early separation are possible but not high. And this is why such a practice is illegal in certain parts of the world. It’s both important and necessary that you leave the puppy with its mother and siblings for the first eight to nine weeks. During this time, puppies learn how to bite carefully and develop healthy behavioral habits. A puppy separated from the mother too early can either get very sick or develop strange health and behavioral traits. So please keep in mind that waiting for at least eight weeks to get your puppy home will prove to be beneficial for both your puppy and you in the long run. And as a parent of healthy and happy pets, I can assure you that it’s well worth the wait. Finding a responsible and caring breeder is important during this process. So please make sure that you do your research thoroughly. 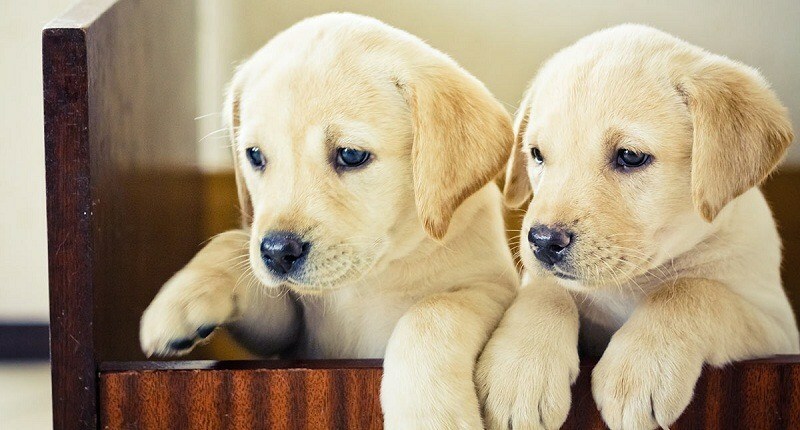 Getting a puppy from a good breeder is the first step towards giving your puppy a healthy life. 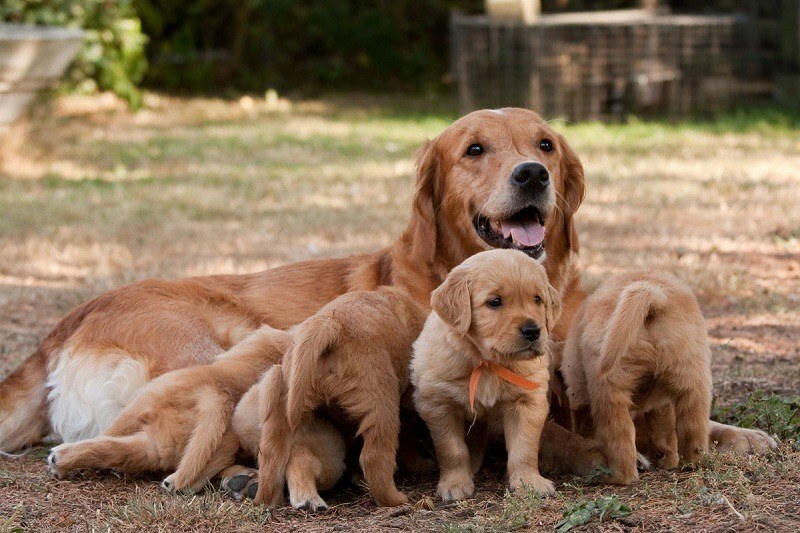 These kinds of breeders don’t separate puppies from their mother before the first eight weeks. And you shouldn’t too. So what’s your take on this? Is there something that you would like to share about this particular topic? How old was your puppy when you got him or her home? Please feel free to share your experiences with us below. The more information we have about this topic, the better understanding we’ll gain. And this will push us towards making wise and healthy decisions about our puppies. So let’s make this world a better place for them, shall we? Thank you for reading. I hope the article was interesting and the content useful. I hope to see you again soon. Have a great day! Can Dogs Eat Red Peppers? You Need To Know This!